QUICK JUMP: Contestants Pageant Information How to compete in Miss Teen, Miss & Mrs. New Jersey International 2017? 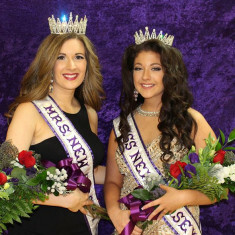 There was no Teen titleholder crowned this year. How to compete in Miss Teen, Miss & Mrs. New Jersey International Pageants?